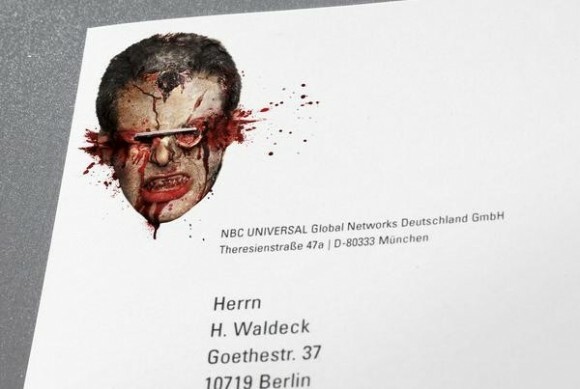 Award winning stationery designed by Jacques Pense for 13th Street, the German horror network. 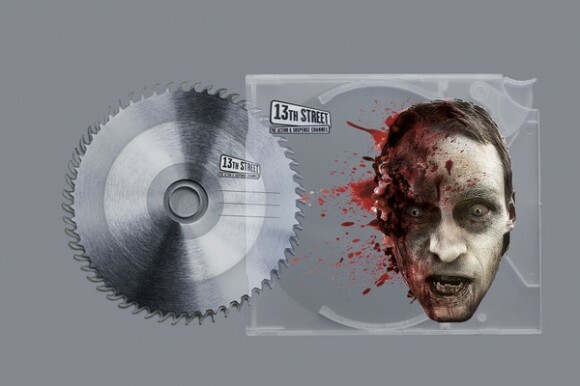 Unfortunately still a concept. 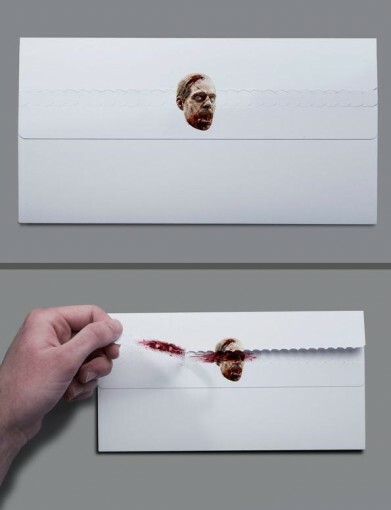 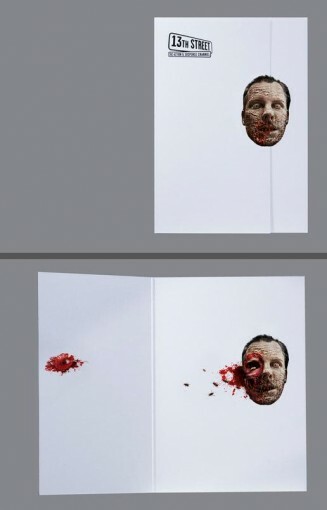 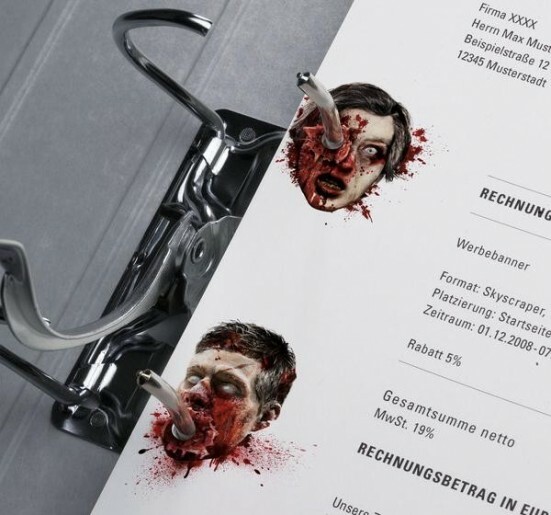 Its truly horror.But its look creative stationary design work also.